For an Italian, pizza is not an easy matter, I know. I suppose it is like going to the hairdresser for girls. The one you find A-M-A-Z-I-N-G, was the shittiest experience ever for your friend (#truestory) and the one you would never enter again, it is your pal’s bf. Definitely like that: it is a question of taste. 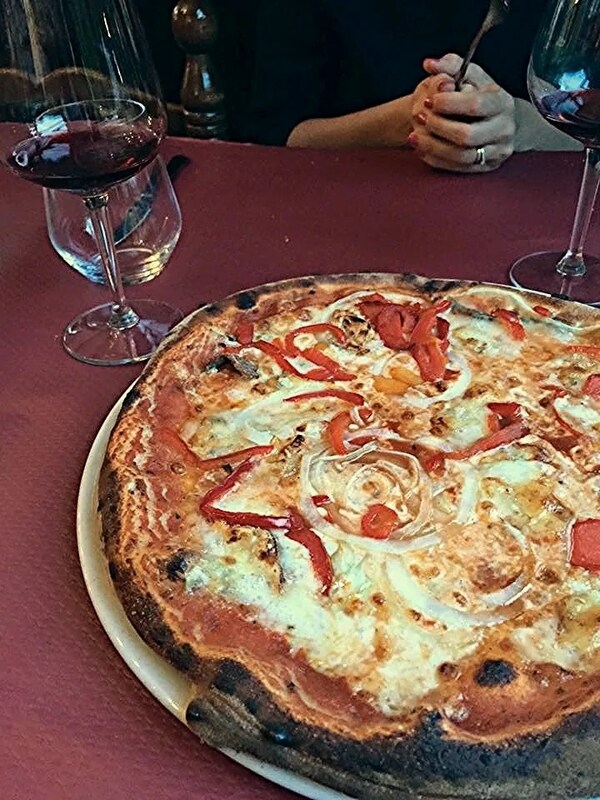 So for example, hubby loves really tiny pizza – the one in Italy we call “alla romana” – while I can have it just as a slide for snack and, on my side, I prefer the really thick one – “napoletana“. This short preface was requested, as I know my favorite pizza place, in Luxembourg, could not meet your expectations. 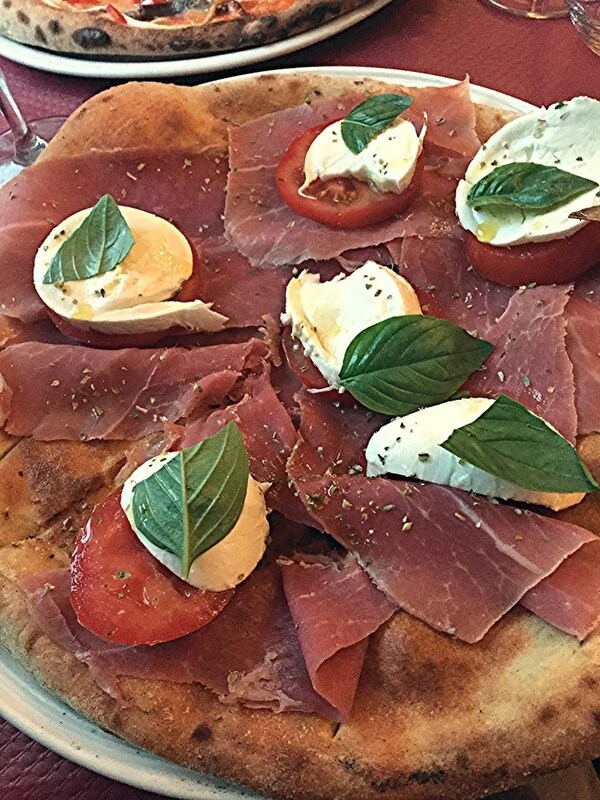 I love “La Torre“ in Limpesberg – just next to the water tower, short pleasant walk from Glacis – as they are doing a thick pizza and they have my favorite version – white focaccia with mozzarella cheese, tomato and Parma ham. They have several “really Italian” pizza tastes, I mean, nothing with kebab or fajita chicken spread over – another favorite of mine is the one with porcini mushroom and sausages – and if you are not up for a pizza, they are also thick on the menu side, so you can go wild – I have never had anything different from pizza, so I couldn’t help with suggestions. Be aware – pizza could be expensive here – for example, my favorite Parma ham is over 20 euro sigh. I don’t come here too often*, so I still find it acceptable and a good quality value. The atmosphere is Italian and informal. Service is very friendly. *It could seem strange I declare my unconditioned love for a place and then state I am not visiting it often.. You know what, there I had my last date with that boy and after years (five? ), I still cannot look out of those windows without feeling uncomfortable. Illegitimate, but honest. Wow, I am craving some good food now! Might have to head to my Italian Restaurant in San Jose now. That pizza looks absolutely amazing! Eh gia! Fammi sapere cosa ne pensi allora!